Out of stock. Awaiting stock arrival. This book is a comprehensive overview of how Solution Focused Brief Therapy (SFBT) can be used as a treatment approach for working with clients managing various forms of trauma. 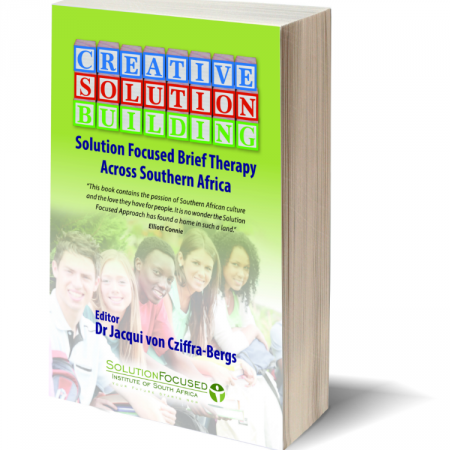 It describes various clinical cases along with the current research supporting SFBT as an evidence-based practice. 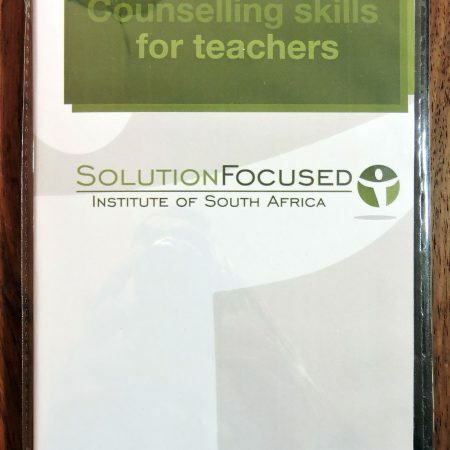 The topic of trauma has been covered in many books, and there are many publications covering the use of SFBT in different settings and with varied client populations. However, the convergence of these topics has, to date, been covered only minutely. 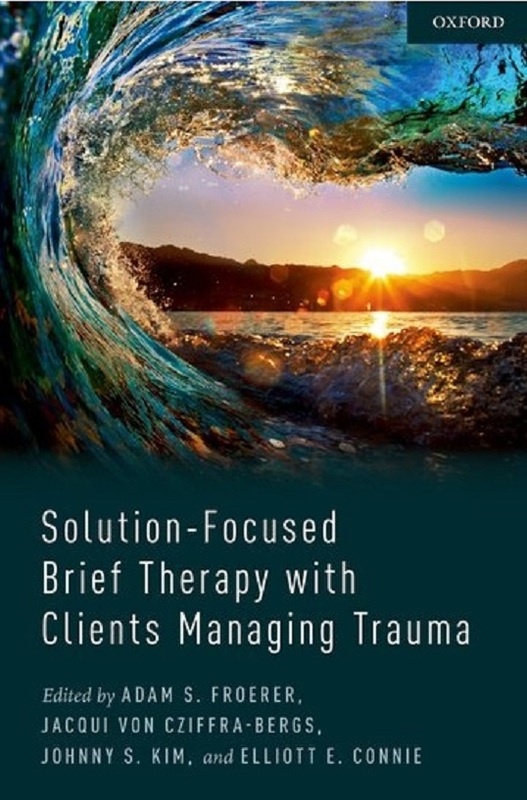 Solution-Focused Brief Therapy with Clients Managing Trauma is a comprehensive overview of how Solution Focused Brief Therapy (SFBT) can be used as a treatment approach for working with clients managing various forms of trauma. It includes an overview of SFBT’s basic tenets, a description of the current research supporting SFBT as an evidence-based practice, and a comparison of how SFBT clinicians may approach trauma cases differently than clinicians from other therapeutic approaches. The bulk of the text uniquely includes chapters contributed by skilled SFBT clinicians, with differing clinical expertise, sharing their knowledge and describing their strength-based, resiliency focus of applying SFBT in different traumatic circumstances. 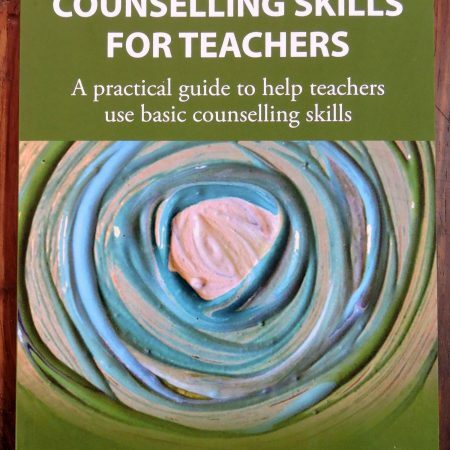 Practitioners and even Master’s/doctoral students will find this text invaluable in learning how to best help traumatized clients develop a positive future and move toward healing and health.